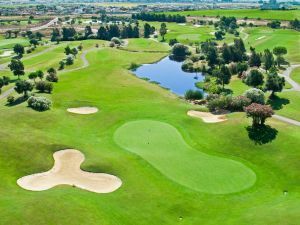 Designed in 2004 by Stirling & Martin (Global Golf Company), appears like an accessible course for amateurs and challenging for professionals. 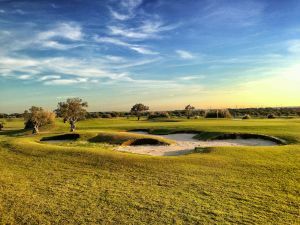 Proof of it are the many important tournaments we had the honor to host, like the Spanish Men Open Amateur Championship, the Seniors International Championship (two years in a row), the 2007 Spanish Ladies Open Amatuer Championship or the Volvo Masters Amateur. 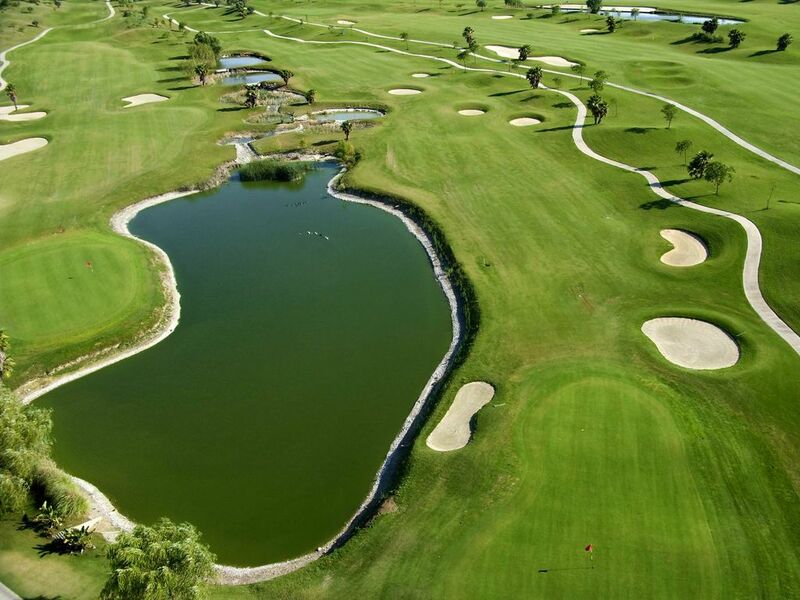 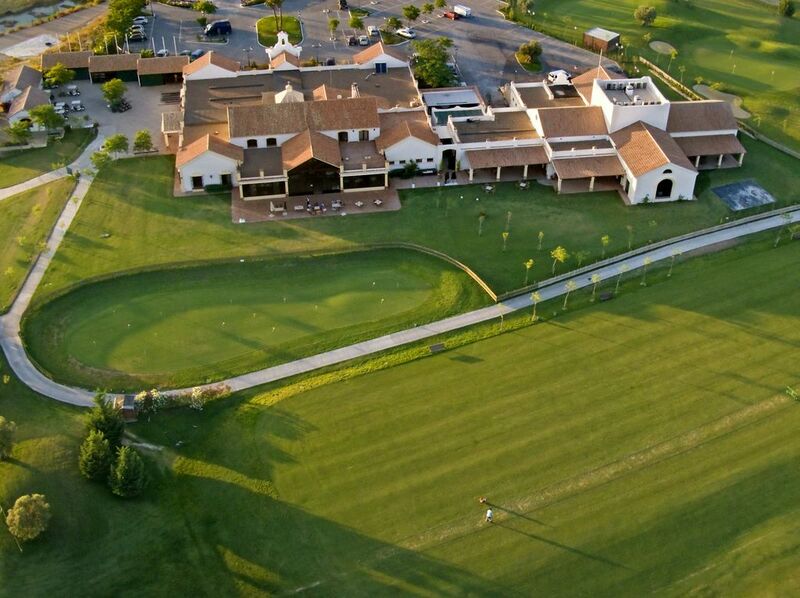 We are also the official venue of the 2nd Stage of the PGA European Tour Qualifying School from 2006 until 2009. 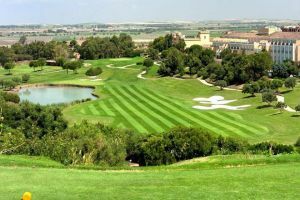 Sherry Golf is within the new concepts of American golf course design: funny but safe in the game. 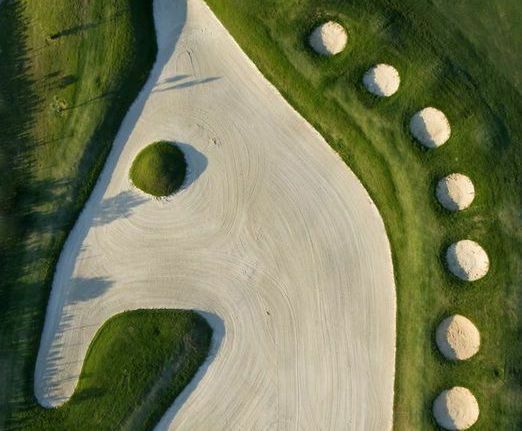 With ondulations and well placed hazards, without making it too hilly, in order to ensure a pleasant walktrhough. 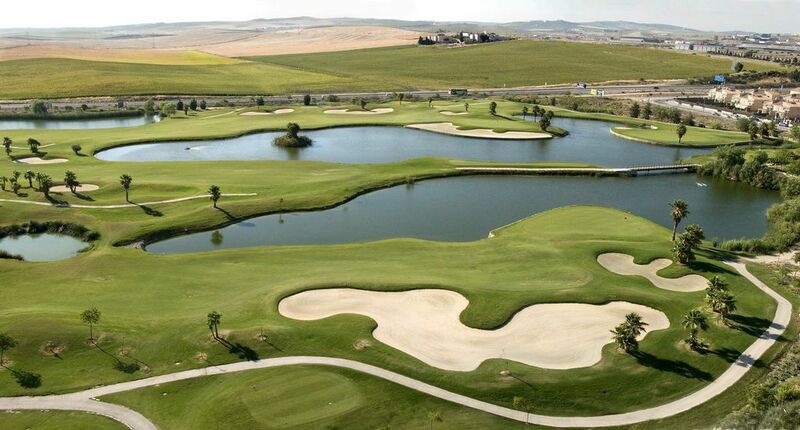 Wide fairways and ample greenes, grant to Sherry Golf the category of luxury course. 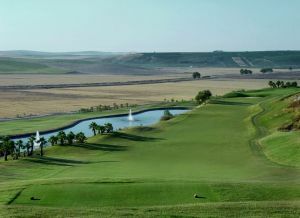 Sherry Golf Jerez is not yet in our pool of Golf Courses for orders.